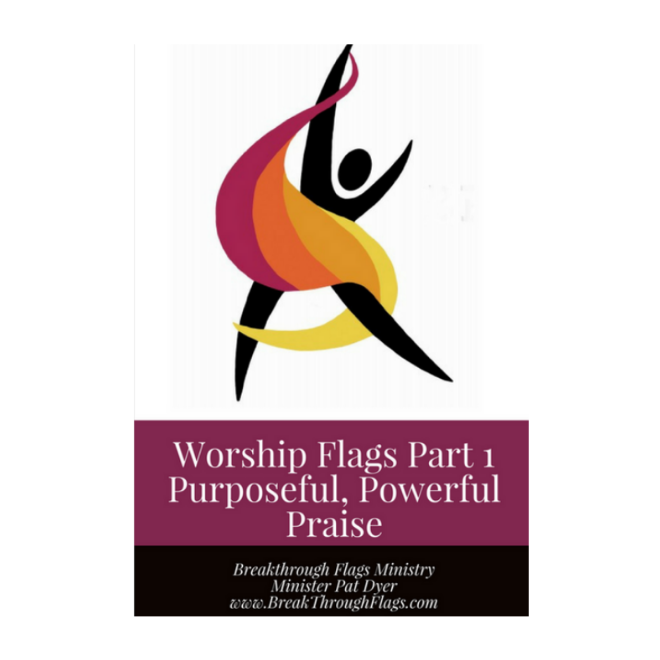 step by step institutional DVD Worship Flags Part 1. Learn flag movements like- Come and Behold, Glory and Reverence that you can use right away in your ministry pieces. of flags then get your copy today!